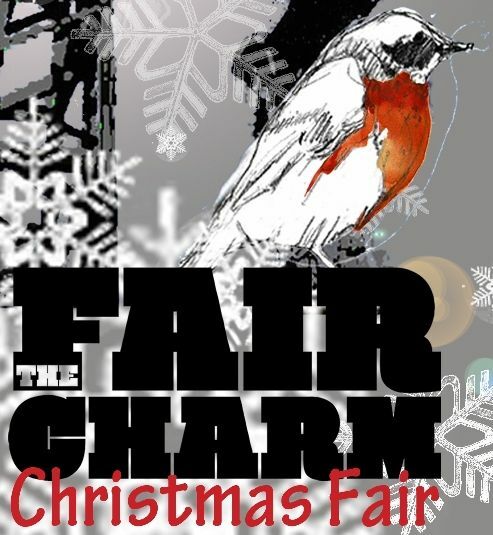 Over 50 artists and designer-makers will be showcasing their work at Faircharm Christmas Fair in Deptford, an area firmly establishing itself as one of London's most exciting artistic hubs. Members of the public are invited to explore 20 working studios at Creekside Artists as part of their annual December Open Studio event. 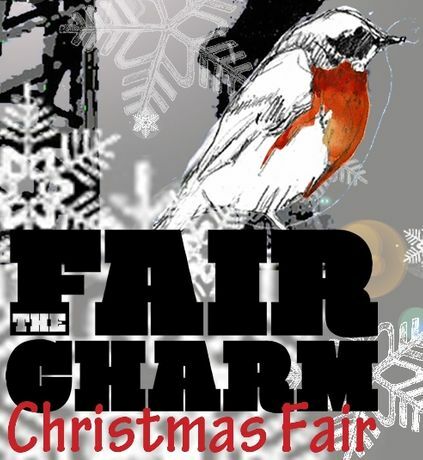 Visitors will also have the opportunity to browse and buy furnishings, fine art, fashion and jewellery direct from local artists and artisans such as Katie New, Kaori Homma, Ruth Solomons, HB Jewellery and London Kills Me. Creekside Café will host an exhibition of work by Creekside Artists and plans to serve seasonal treats throughout the weekend, alongside their regular menu of Fairtrade tea, homemade soups, sandwiches, cakes and tasty coffee. Artists Paul Coombs, Geoffrey Harrison, Mat Rochford and Necole Schmitz are collaborating to present a special themed exhibition in A Block, formed around ideas from Darwin's Zoönomia.